The world’s finest grooming essentials. O’Connors continues to be at the forefront of today’s gentleman’s interest in, and care for, his grooming and skin. Our buyers take great care in hand selecting and testing skin care products specific to Calgary’s climate. We carry the best collection of the world’s finest grooming essentials. Experience the old world compositions of St James and Geo. F. Trumper. 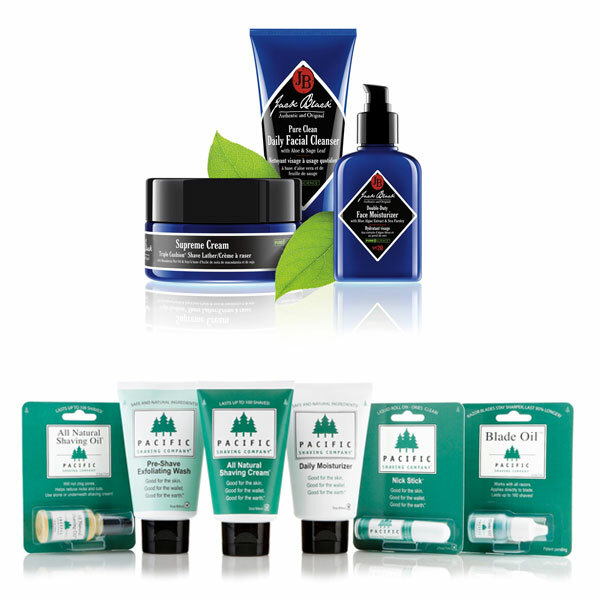 Or treat yourself to cutting edge organic formulations from Triumph & Disaster, The Art of Shaving and Jack Black. Our selection of razors (including safety and straight-edge) is unsurpassed, and we offer the finest selection of shaving brushes for all hair types.